J. F***ing. 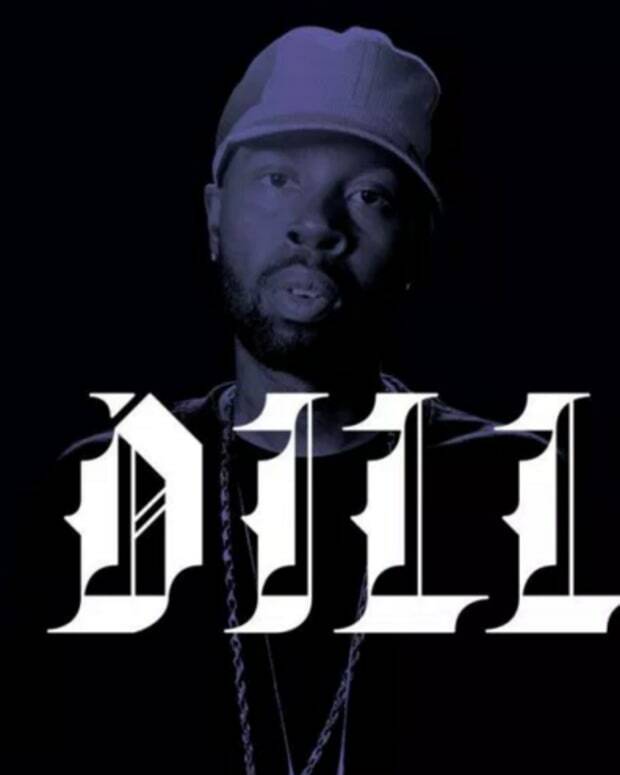 Dilla. Turn it all the way up you millennials, it’s time to get educated. This man is an absolute legend. He’s your producers favourite producer, and for good reason. His mark on beat-making will forever be engrained in the culture and the man inspired many artists making music right now, including Kanye and Pharrell. 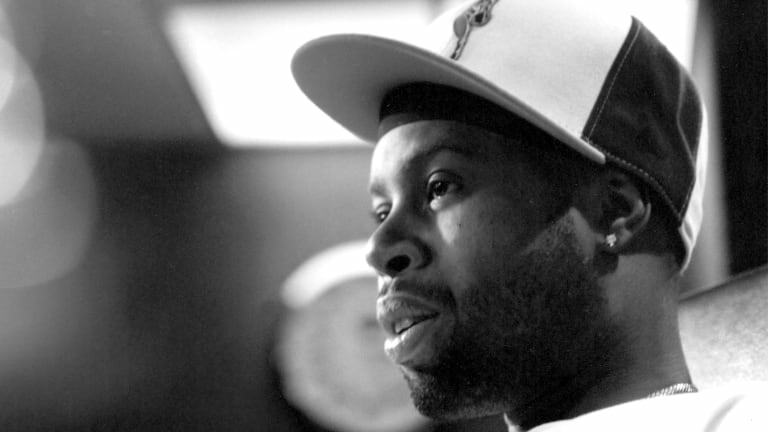 J Dilla, aka Jay Dee, aka James Yancey was a Hip Hop producer from Detroit in the mid &apos;90s. 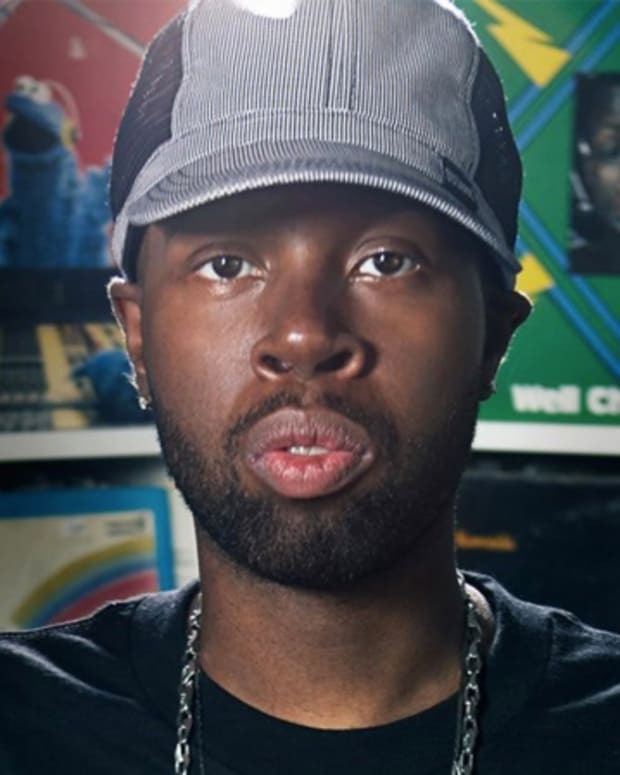 Starting out in the group Slum Village, Dilla quickly became a go-to producer for the likes of A Tribe Called Quest, Busta Rhymes, De La Soul and pretty much all their friends. Eventually, the man went solo and put out some of Hip Hop’s most timeless productions with the likes of D’angelo, Janet Jackson, Common, Erykah Badu and Madlib just to name a few. February 10th marks the 10 year anniversary of his unfortunate passing. He was sick with lupus and was eventually bedridden in the hospital. However, that did not stop the man from working. He had crates of records delivered to him at the hospital and he was able to produce Donuts, his most critically acclaimed album to date. Not only that, but one of his last shows he performed in a wheel chair… a wheel chair! He was so hyped you couldn&apos;t even tell he was sick. I can’t say enough about the man. I discovered his music just after he passed and have been hooked ever since. Watch his documentaries, listen to his music because he will remind you why you fell in love with music in the first place. 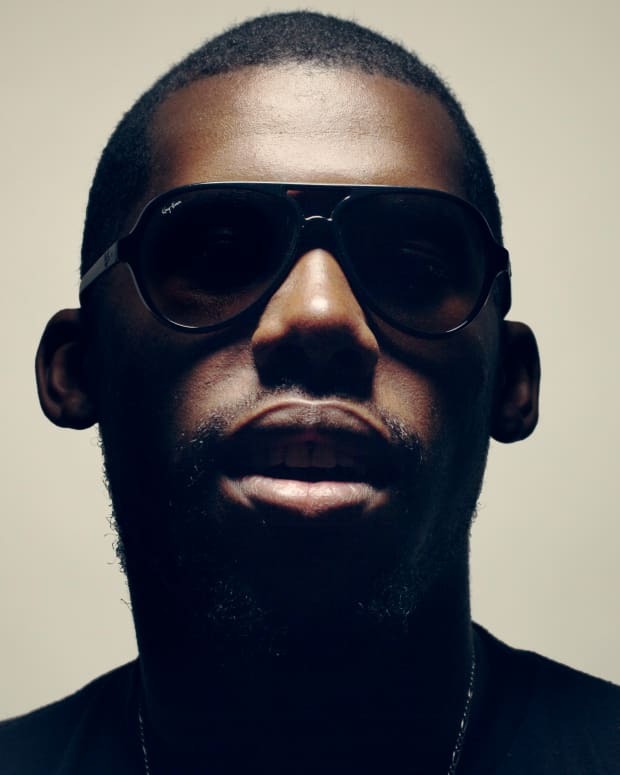 Someone who knows what I am talking about is Flying Lotus, aka young intern at Stones Throw during the whole Dilla craze. To say Flylo is a fan is an understatement. He worshiped Dilla and has nothing but the utmost respect for him and his legacy. On the very day of Dilla&apos;s passing, Flylo decided to do a tribute mix that still stands as one of the best Dilla mixes ever. Take a listen to that special mix here and remember the greatness that lives on through his music.